Paul's Extreme Sound Stretch is a program for modifying audio, although its most noted feature is stretching. The program includes the capability for (8x, 50x etc.) 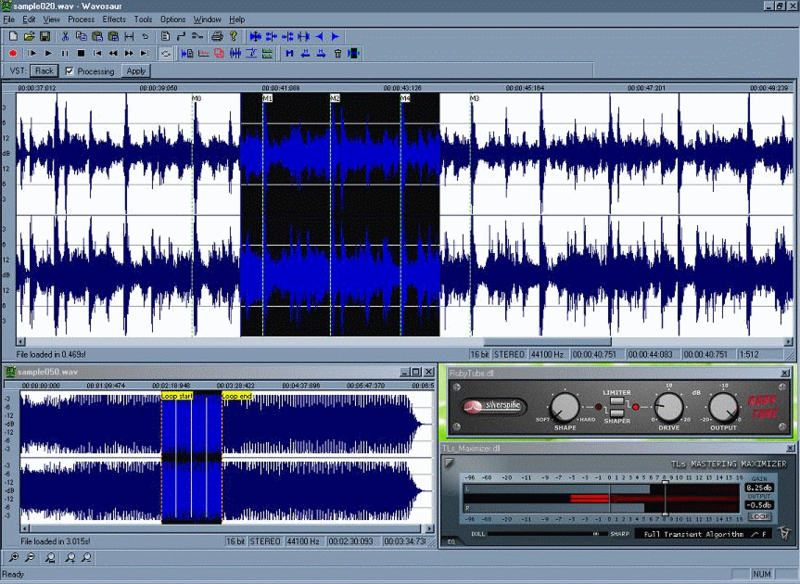 sound stretching, as well "spectral smoothing" the sounds to escape the audio artifacts common in other audio editors when dramatically slowing audio. Includes many post-processing effects including filters, pitch/frequency shifters and more. The program imports WAV, OGG and MP3 files and can export to WAV or OGG. The program can be used as an audio toy or in creating ambient or "screw"-style music. How to extract: Download the self-extracting EXE to a folder of your choice. Launch PaulStretchPortable.exe. Very nice! The controls are a bit confusing, but if you play around with it the results can be astounding. 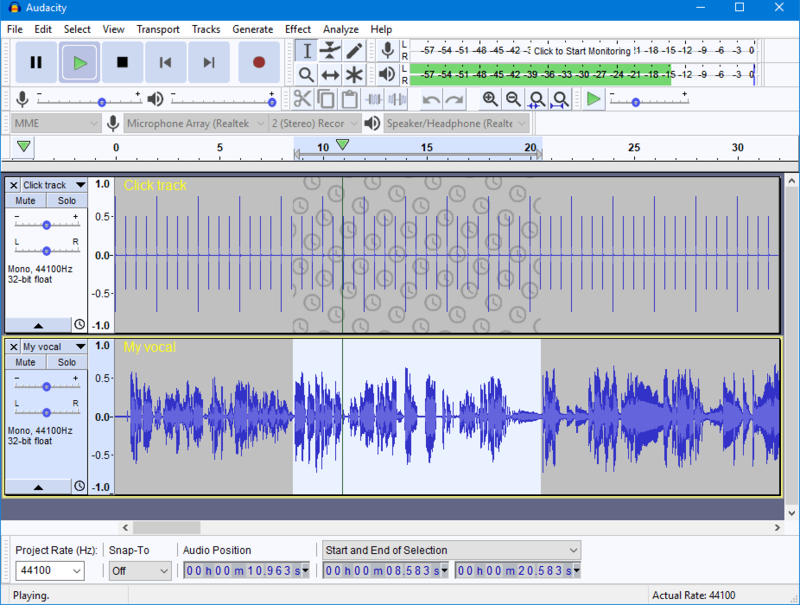 Wavosaur is a fast and easy multi-audiowave file editor created for editing audio clips, sound design, mastering, managing and recording. The program is compatible with VSTs and capable of using them in real time to listen to effects-processed audio. The program can monitor audio ports and is MIDI-controllable. 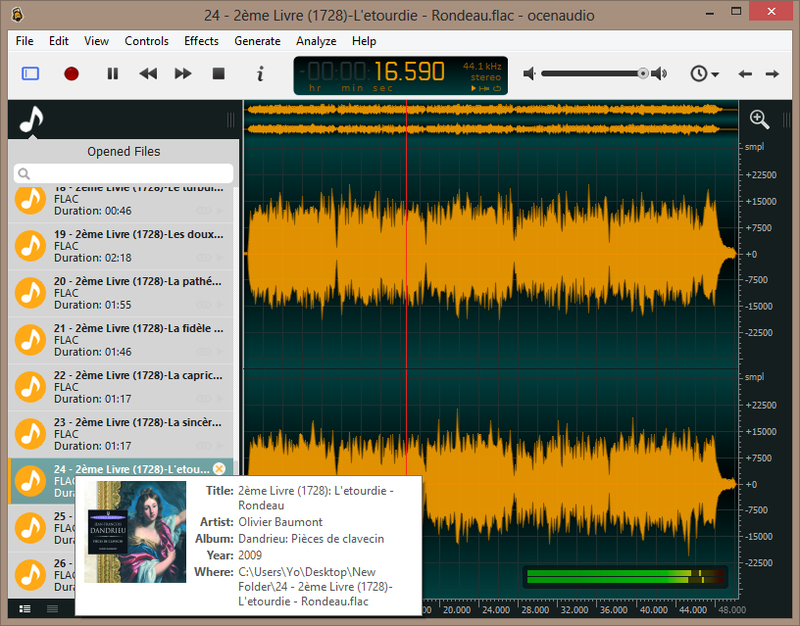 Among its features: ASIO support, import (MP3, aiff, raw binary, au/snd, ADPCM and so on), MP3 export, statistic/analysis tools (2D/3D spectrum, real time oscilloscope), process tools (resample, bit-depth convert 8, 16, 24, 32 bits, pitch shift, vocal removal, etc. ), batch processing and more. How to extract: Download the ZIP package and extract to a folder of your choice. Launch Wavosaur.exe. goodandbad: might be a big file thing: program seemed to choke when I added a 1.3 gig WAV file. However, the batch processing for some basic normalizing operations was very, very useful. Definitely keep this around to do what Audacity won't. Looked and sounded great, but batch processing only as .wav files, and you cant select multiple processing options. Maybe in the future this will be worthwhile, but not yet. I like this program very much. I use it to make voice recordings for Asterisk.